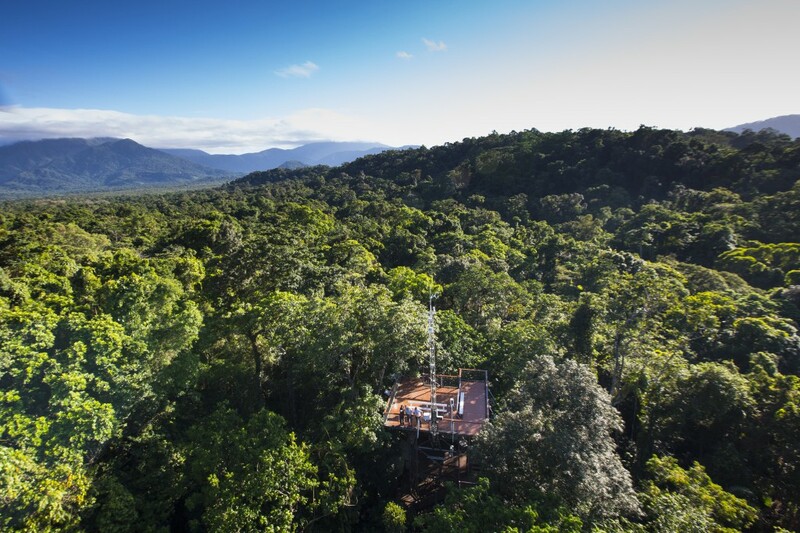 Opened in 1998, the spectacular 23 metre Canopy Tower has been an outstanding success and allows unprecedented access to the Daintree Rainforest in a unique and intimate way. 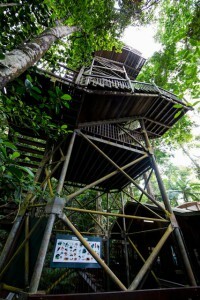 The Tower comprises five different viewing platforms allowing visitors of all ages to access the various levels of the rainforest – from the forest floor to the upper most reaches of the canopy. As with the rest of the Centre, the Tower has been designed to have minimal impact on the surrounding environment but provide maximum access for all.